Could FREE video editing software be the BEST video editing software? Receiving sexual messages on social media? Men not taking you seriously? Want to be taken seriously? 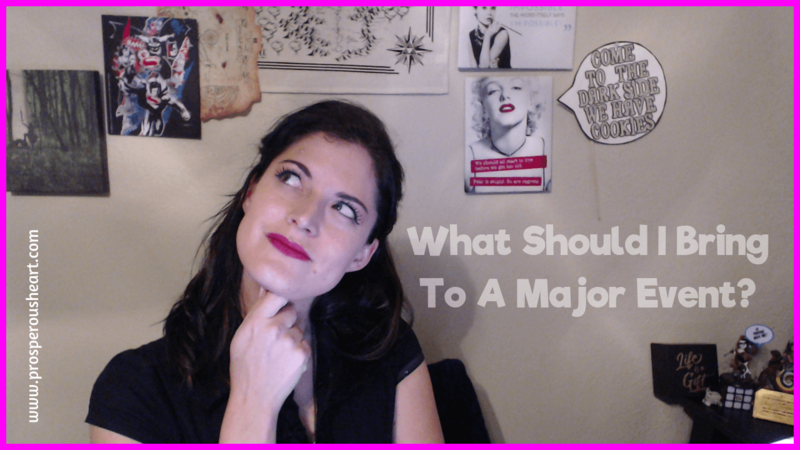 There are certain things you should always (at minimum) consider when thinking of things to bring to a major event. In this short video below, I shared 9 of the things I do my best to always bring when I attend events. I forgot one thing though … And it was super important! Scrolling text … You've seen it before right? Those words that scroll across the screen when you're watching a video? It's something called scrolling text, a text marquee, or even ticker tape (such as in the stock exchange). 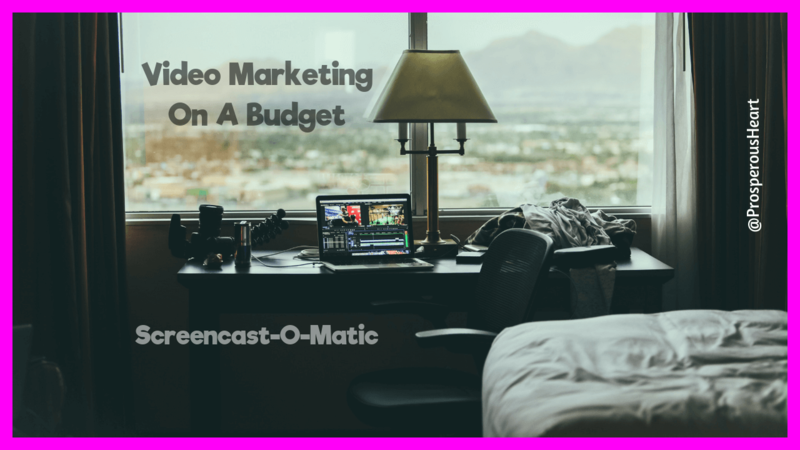 Ever been curious how they did it so you can utilize in your video marketing? Here's the info on this video marketing tip how to add scrolling text to your videos for video marketing. It can be done for live or recorded videos. If you are an entrepreneur, do you play games in business (a.k.a. 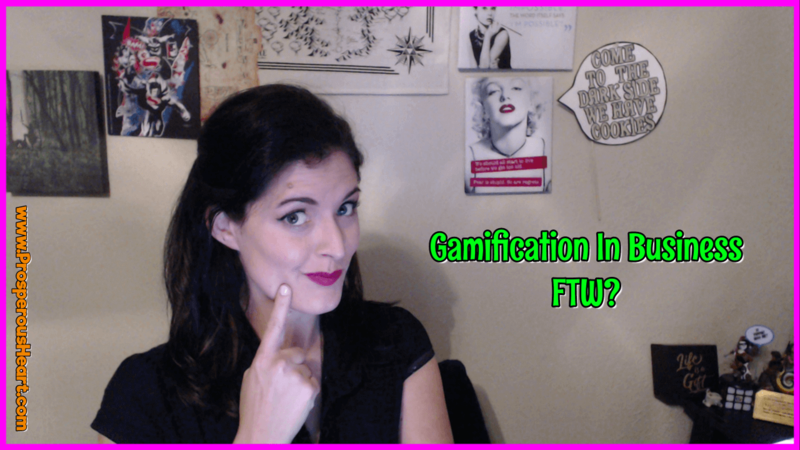 gamification in business)? If you were an employee, could you be fired for not doing your job? So are you firing yourself for not doing what you need to do for your business? We all have the same amount of time in a day – it just depends on how you spend it. Will you spend it preparing for your dreams? Or will you prepare to never achieve your purpose?